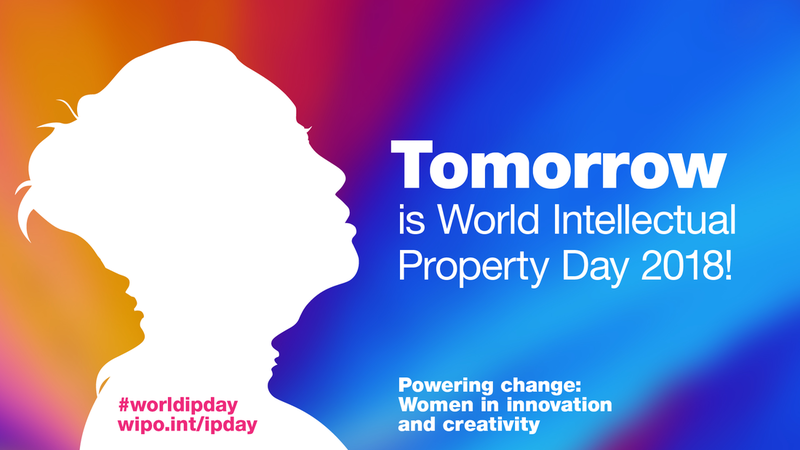 Part of the battle to attract and retain more women in IP, and to ensure that they flourish there, is supporting and developing them as professionals. This is particularly important in the patent profession, where a STEM background is a prerequisite and women are currently in the minority. One way to support these women is through groups like IP Inclusive’s Women in IP network – which, incidentally, is open to people of all genders so long as they are interested in and sympathetic to so-called “women’s issues”. Another is through more focused “Lean In” circles, usually in individual organisations. These are small groups which meet regularly to learn and grow together, helping women to be more assertive and ambitious and to make the most of their careers. For the next in our series of blogs to mark World IP Day on 26th April 2018, Victoria Barker from Kilburn & Strode (who are also one of our Charter signatories) tells us about the Lean In Circle which she and her colleagues have established. We hope that her experiences will inspire women throughout the IP professions to do something similar where they work. Victoria writes: “In April 2017, we set up a Lean In Circle at Kilburn and Strode. A Lean In Circle is simply a group of like-minded people coming together to discuss issues that affect (primarily) women in the workplace. The Kilburn & Strode Circle is one of over 36,000 Lean In Circles worldwide, all inspired by the book Lean In by Sheryl Sandberg. ​As well as learning sessions to get us thinking, we’ve also hosted various networking events including breakfasts and drinks events, as well as a firm-wide lunch for International Women’s Day. Going forward, we want to continue to work on our theme of confidence, and our next learning session will focus on “building rapport”. We are also looking at ways of sharing our experiences. For example, in a recent breakfast session we discussed how to try and work towards a better work-life balance, and we discussed how we had carved out time for ourselves during the week. Of course, we want to support all women both within and outside our firm. To this end, to celebrate our first birthday, we jointly hosted an evening of cheese and wine with Persephone Books. Persephone is an independent publisher that reprints works by largely “forgotten” female authors. Their beautifully reprinted books also feature colourful linings based on fabric prints by female textile artists who were active at the time the book was published. We learned on the night that the colour of this lining reflected the mood of the book, with dark reds and greens alluding to more serious subject-matter, and pastel shades indicating a lighter, possibly comedic, tone to the book.